Chris Truce of Saxo Bank is named the non-executive director of the Malta Digital Exchange’s board of directors. Of note, Malta Digital Exchange is developing their security token exchange platform. Chris Truce is the head of Saxo Bank, which is a Danish Investment Bank. Truce has worked in the financial services sector in more than 15 years. He has gained experience in API-first developments and digital business transformations. He was taking care of the commercialization of the open banking solutions and on furthering the Fintech Partnership Strategy of Saxo. Before his employment with Saxo, Truce had been playing different roles in several major banking investment firms. At ING Bank, Australia he was working as the construction and finance unit account manager. With ANZ Bank’s property finance unit, he was the assistant portfolio manager and intern at Macquarie Bank in Australia. 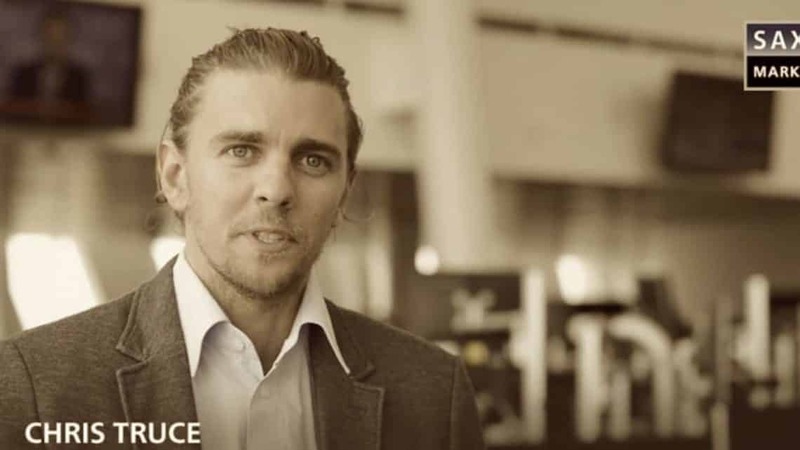 The extensive knowledge and experience that Truce had at Fintech and Global Financial Industry, equipped him with the expertise required to deal with the strategic global growth of the company. Rick Klink, is an MDX executive and he is the technology provider for the Malta Digital Exchange. The security token that is to be launched by MDX will touch upon the virtual financial assets (VFA). Security tokens are set to transform the stock market as they provide high liquidity, convenience, lower costs, and security. Early this month, Johan Ditz, the committee member of the Financial Markets Association Malta (FMAM) joined MDX as its new CEO. Security tokens are set to rack the market at an institutional level. For instance, Leaseum Partners have introduced the first of its kind model of blockchain backed real estate investments. This kind of investment is set to provide crypto investors with high-quality access to liquefiable real estate investments.